Danny McBride as Tennessee in Alien: Covenant. Promotional still from Alien: Covenant (2017). 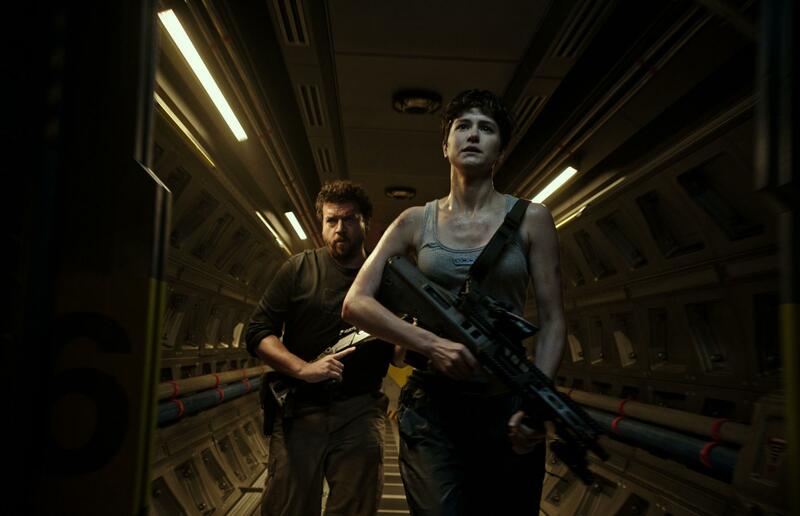 HD Wallpaper and background images in the Danny McBride club tagged: photo danny mcbride movie still alien: covenant 2017 tennessee katherine waterston.